Congratulations to our October 2017 “Ask A Captain!” Contest Winner! Congratulations to Dave R., our monthly “Ask A Captain!" drawing winner for October 2017. Dave's prize? A FREE tackle swag bag, courtesy of our generous sponsors! 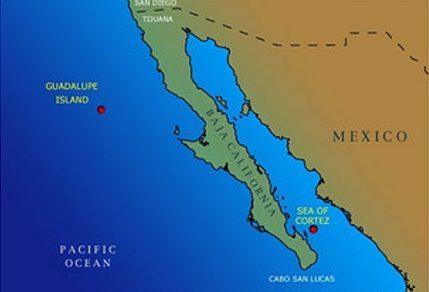 Check out Dave's submitted question about terminal tackle in the "Goin' to Guadalupe" Article! Got your own question? Don't forget to call Capt Art with your fishing questions on Nov 5, to the Let's Talk Hook Up radio show! “Ask A Captain!” – 1 Year Anniversary! Ask A Captain! – Ready to Fish? Congratulations to our “Ask A Captain!” October winner! Congratulations to John N., our monthly “Ask A Captain!” drawing winner for October 2015. John’s prize? A FREE tackle swag bag, courtesy of our generous sponsors! 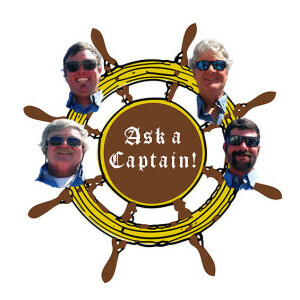 Ask A Captain week 13 answers – Feeling knot-ical? Congratulations to our “Ask A Captain!” September winner!